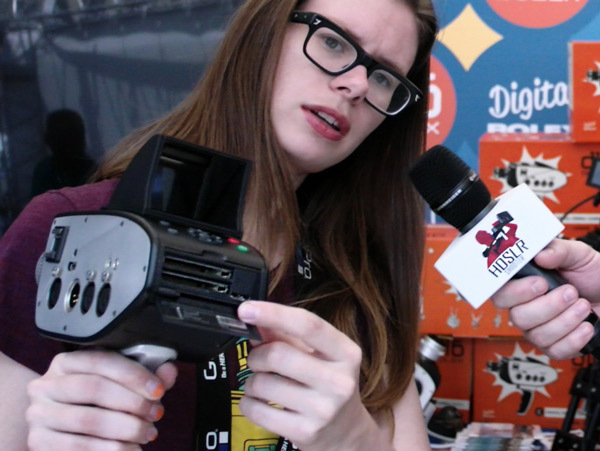 At Cinegear Expo LA 2015, we had a chance to have an extensive interview with Digital Bolex Creative Director Elle Schneider about the development and evolution of their line of their D-16 cameras. The first camera was built out of necessity, as the cameras on the market were just not fitting the Digital Bolex creators’ needs. 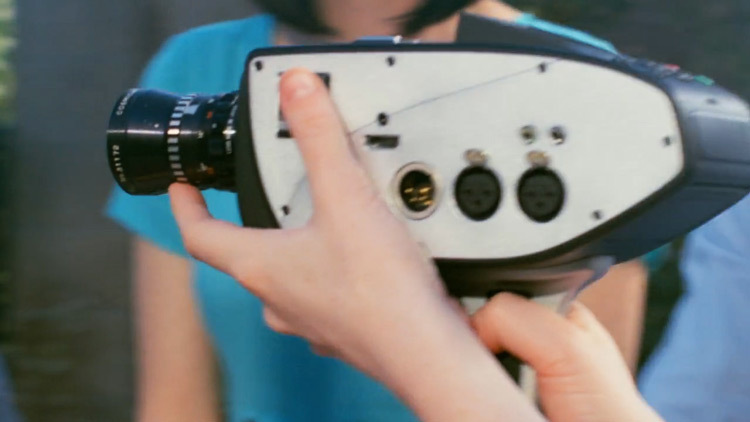 So the founding members of the company turned to crowdfunding to realize their dream, launching a Kickstarter campaign to raise funding for the first Digital Bolex. The camera was designed to be handheld ergonomically for long periods of time. The pistol grip is removable to allow for mounting on a tripod, with a record button/trigger on the top of the grip. The concept of the body was to have it weighted in such as a way that the operator wouldn’t shake. The camera has a 2K sensor that was originally created by Kodak and is approximately the same size as a Super 16mm camera. This allows you to use Super 16 lenses without any crop factor. 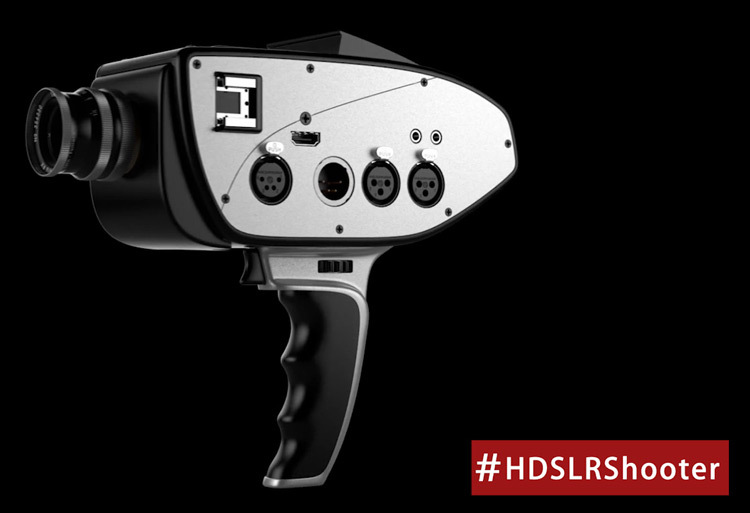 The camera records 12-bit RAW only, with the result being no interference with the image at all. The camera packs some of the highest quality drives in the industry and come in 256gb, 512gb or 1tb versions. They can be rewritten twice a day, every day for five years without impairing its performance. The 1tb version can record two hours of 2K and four hours in 1080p. 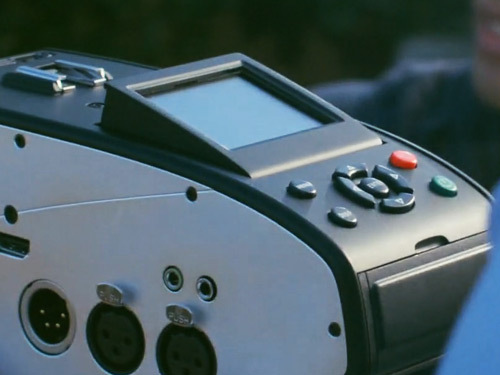 You can offload your footage via USB 3 or by using the dual Compact Flash ports on the rear of the camera. The D-16 comes with a variety of mounts and a variety of hard drive sizes and even has a monochrome option and starts at $2999.00.